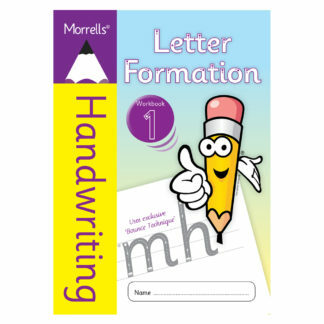 Morrells Handwriting Letter Formation Workbook 1. Letter Formation Workbook 1 is the first in the series of workbooks to teach letter formation. 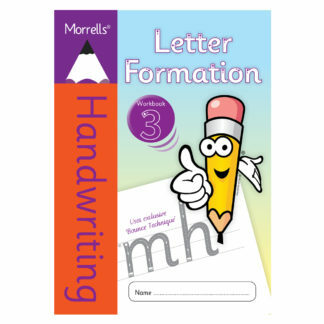 It has been specifically designed using the correct handwriting families to teach the letter patterns and follows the new National Curriculum. 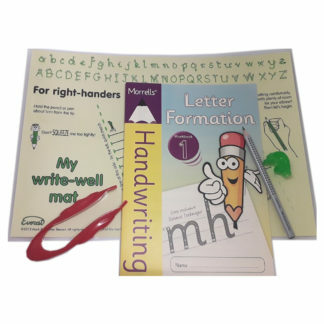 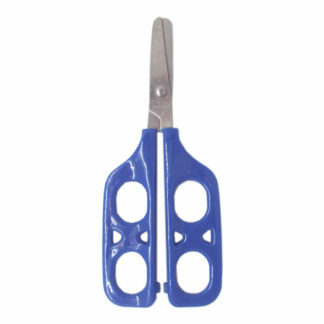 It will help develop hand eye co-ordination and fine motor strength and uses the Morrells unique ‘Bounce Technique’ to show the directional movement of each letter.